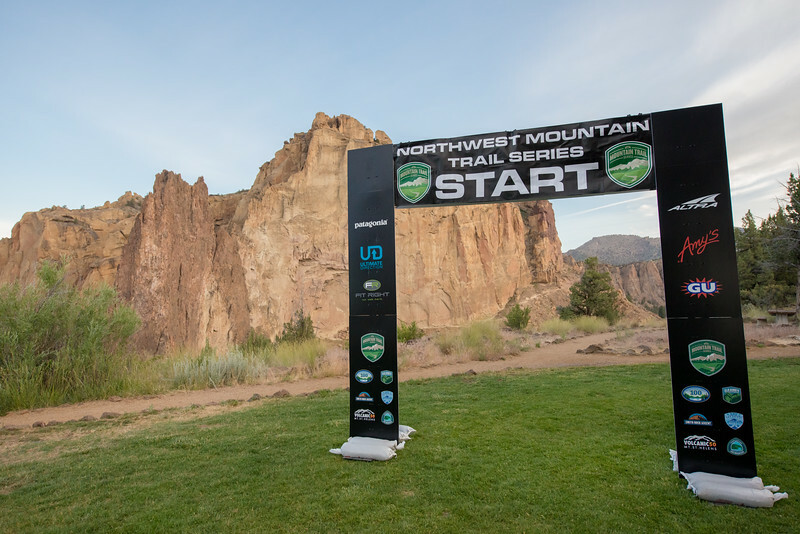 Welcome to the Smith Rock Ascent weekend! Spend the weekend at one of the most scenic places in Oregon – Smith Rock State Park. Whether you prefer to run on trails or on the road, we have a course that you’ll love. Saturday is all about trails. Choose from a 50K, 15 mile or 4 mile route, all run on trails throughout the park. There’s even a free kids race. Sunday is road day. With a half marathon and 10K, you’ll be able to stretch your legs on this flat and fast course, with views of the rock faces. For those not faint of heart, you could run the 50K on Saturday AND the Half Marathon on Sunday and earn a ‘Double Shot’ shirt and coffee from sponsors Fleet Feet and Oblique!